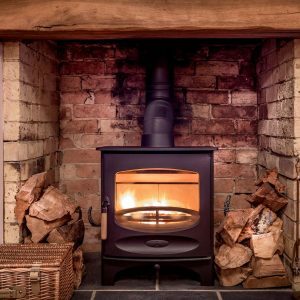 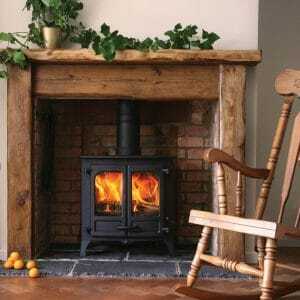 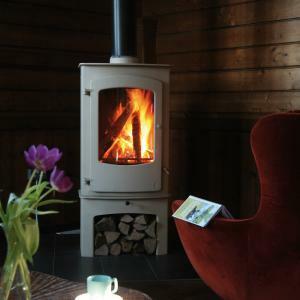 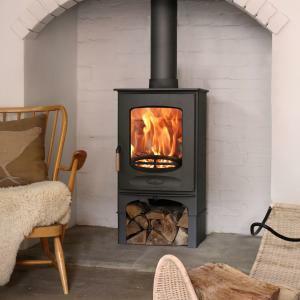 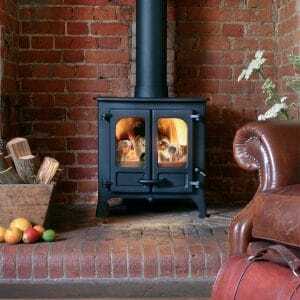 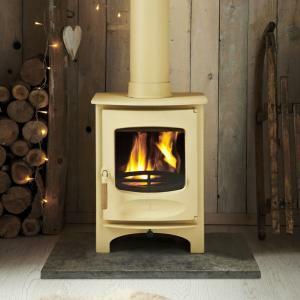 A J Wells & Sons Ltd, manufacturers of Charnwood Stoves, was founded in 1972 and is a privately owned, family controlled, British company that specialises in the design and manufacture of high quality wood burning and multifuel stoves. 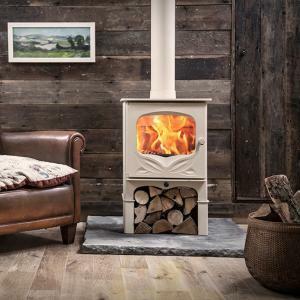 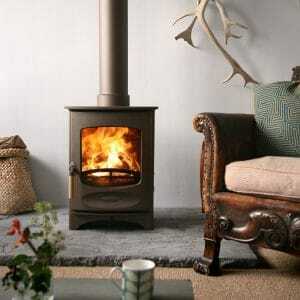 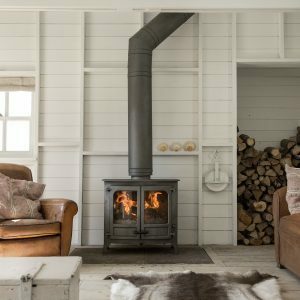 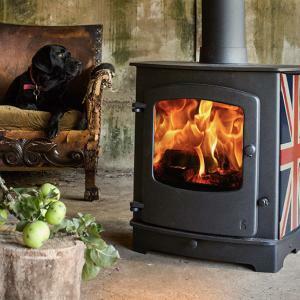 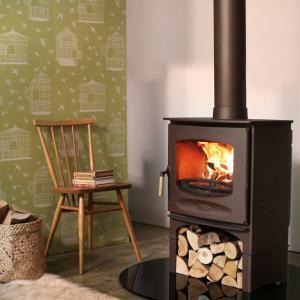 As the oldest British manufacturer of wood burning stoves, run by second and third generations of the family, Charnwood are dedicated to providing products of enduring design and of the highest quality. 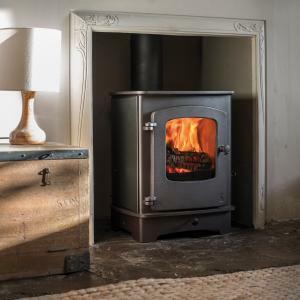 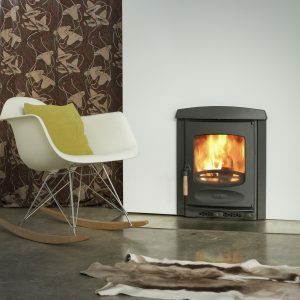 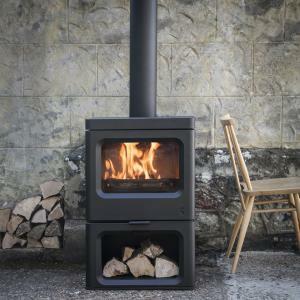 Designed and built using the latest technology, Charnwood’s clean burning stoves burn wood, coal and smokeless fuels at maximum efficiency and output low emissions, giving a clear view of the fire.